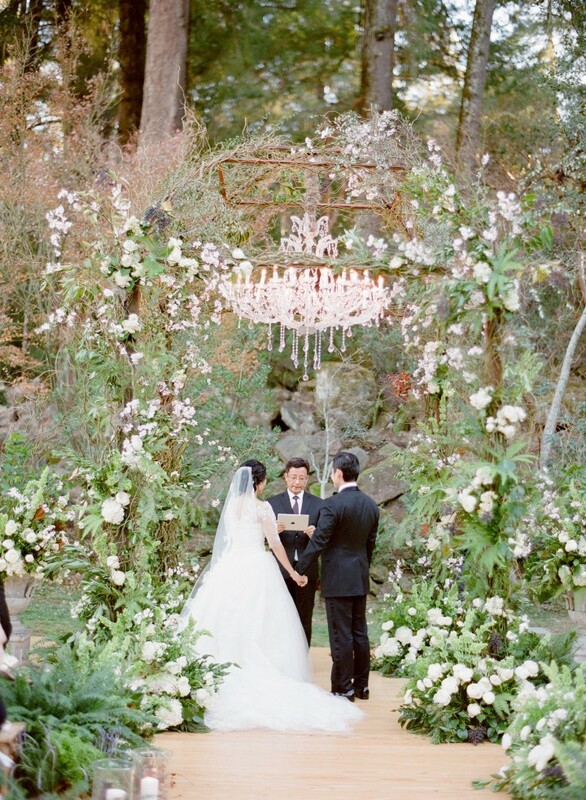 Adriana and Han’s fairytale wedding is perfect in every single way. 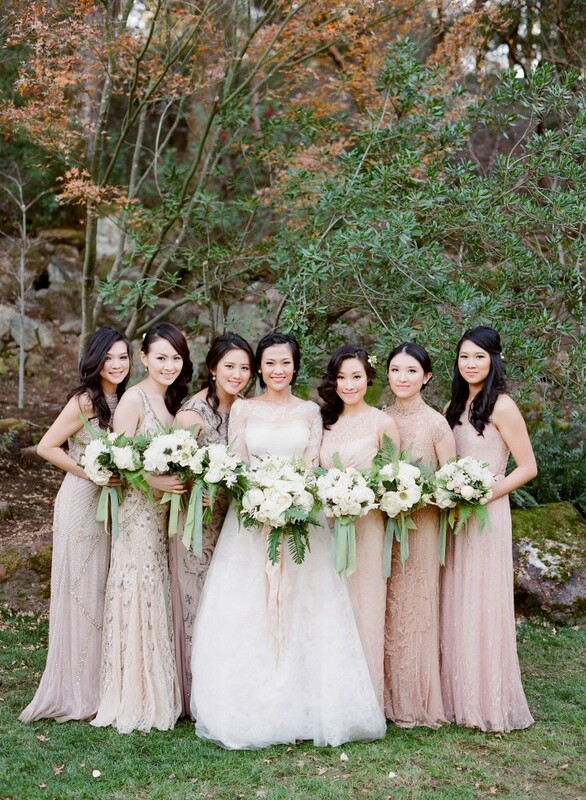 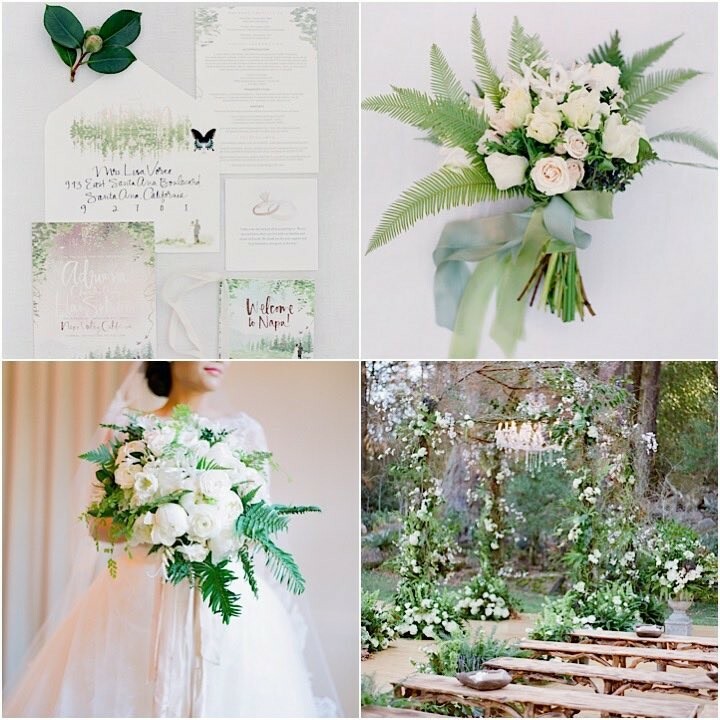 The beautiful couple tied the knot with an elegant rustic chic California wedding at the Meadowood Resort where the couple exchanged their vows after dating long-distance for six years. 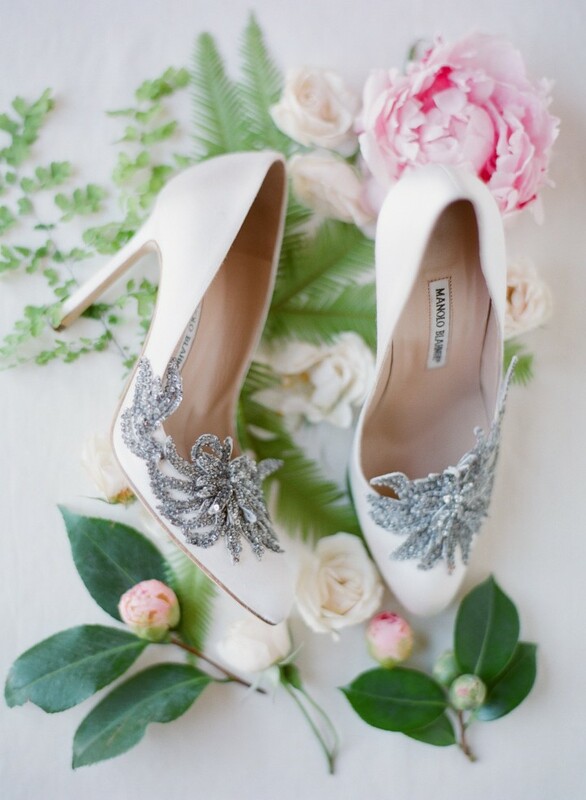 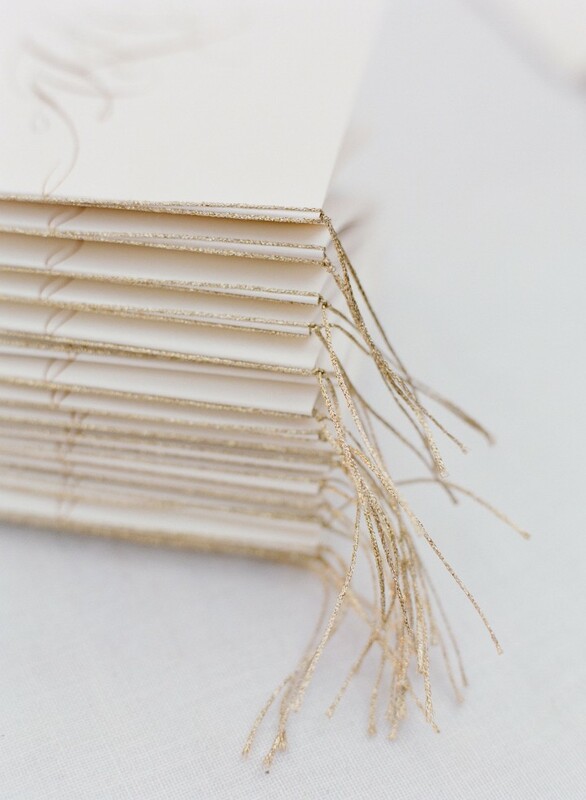 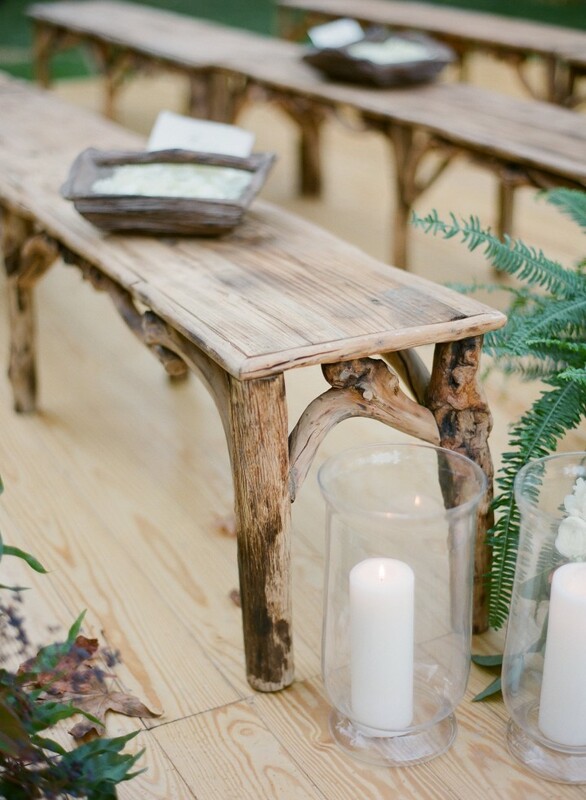 What we especially love about this wedding are the intricate details in every piece of the design. 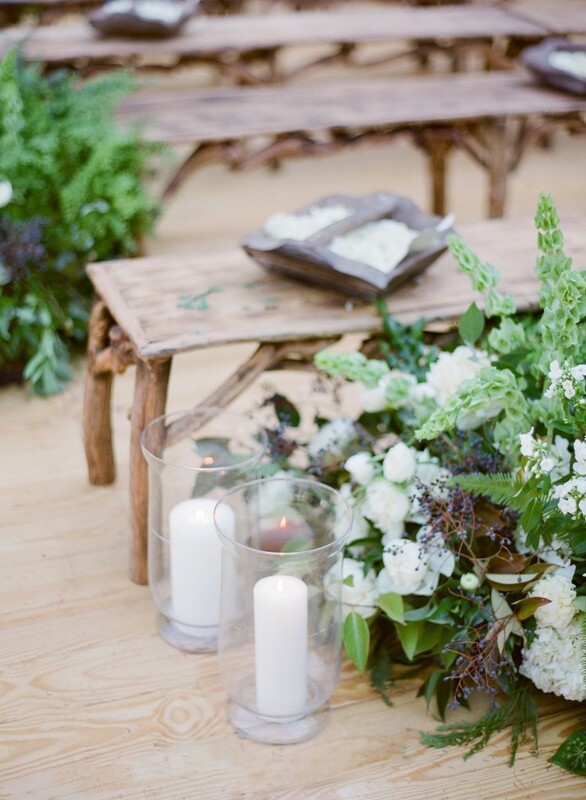 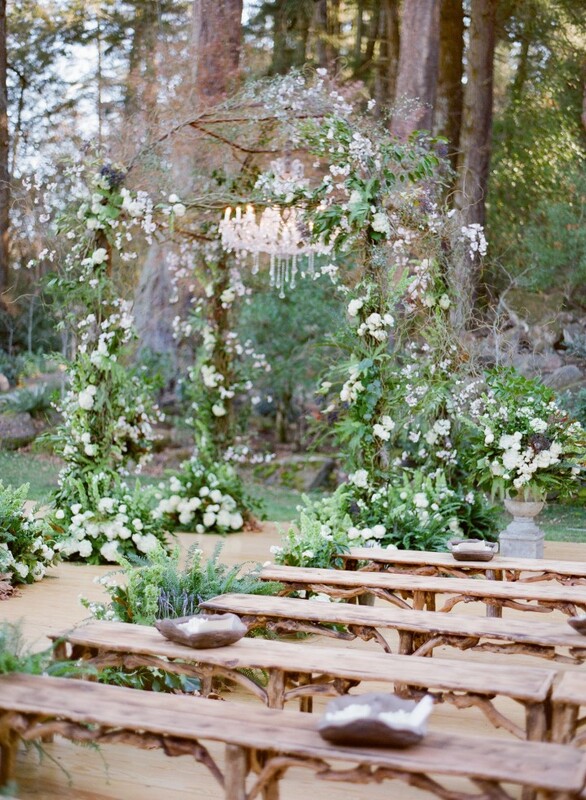 The combination of rustic chic furniture with elegant floral designs is the perfect blend for this outdoor wedding. 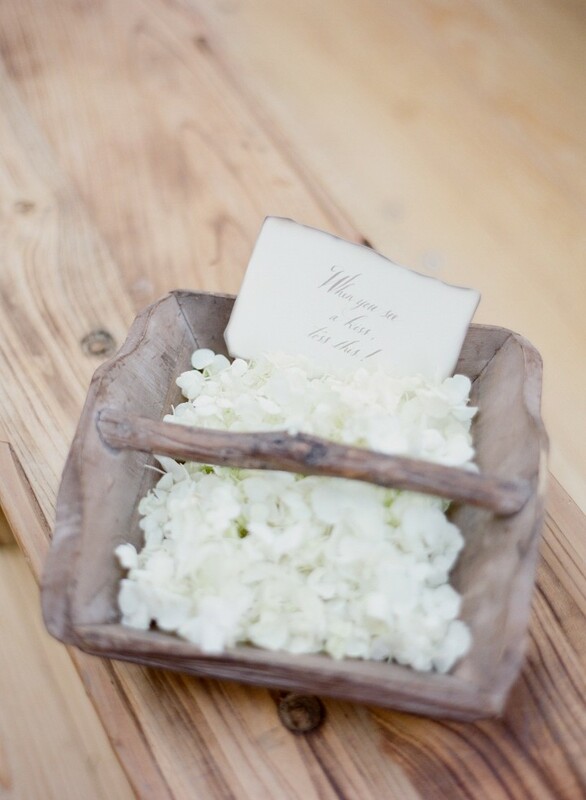 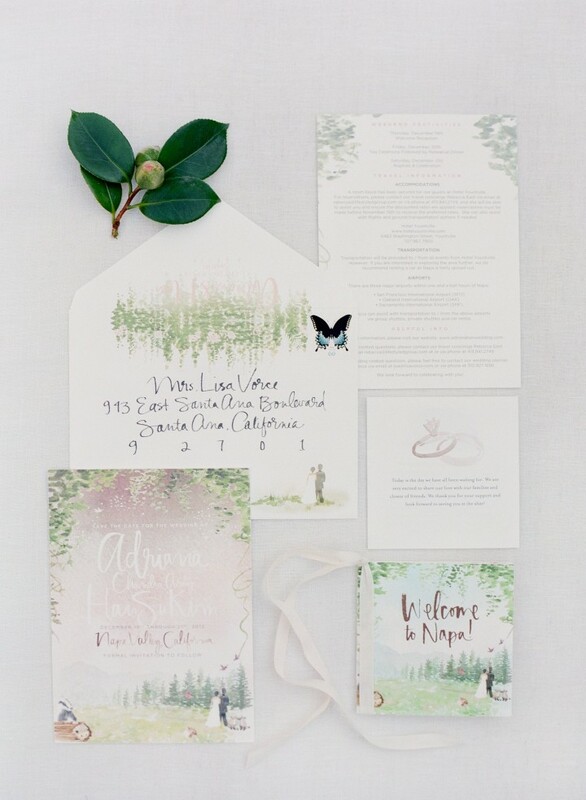 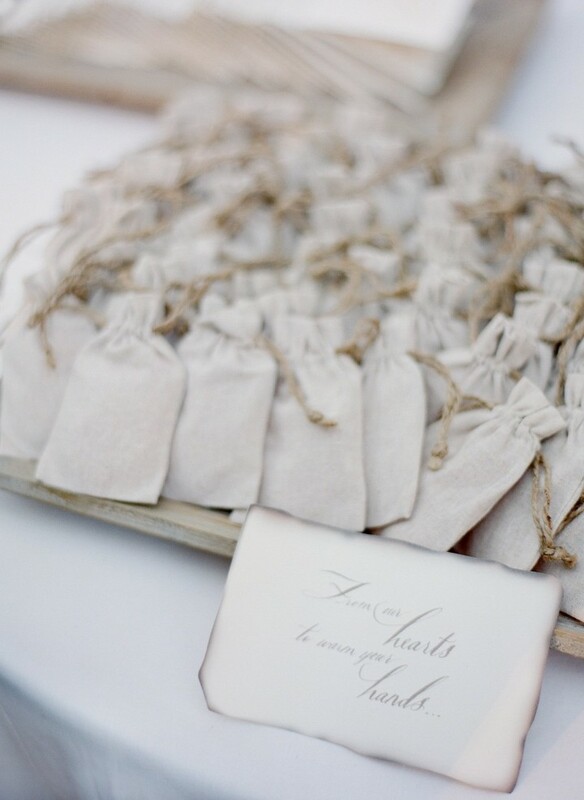 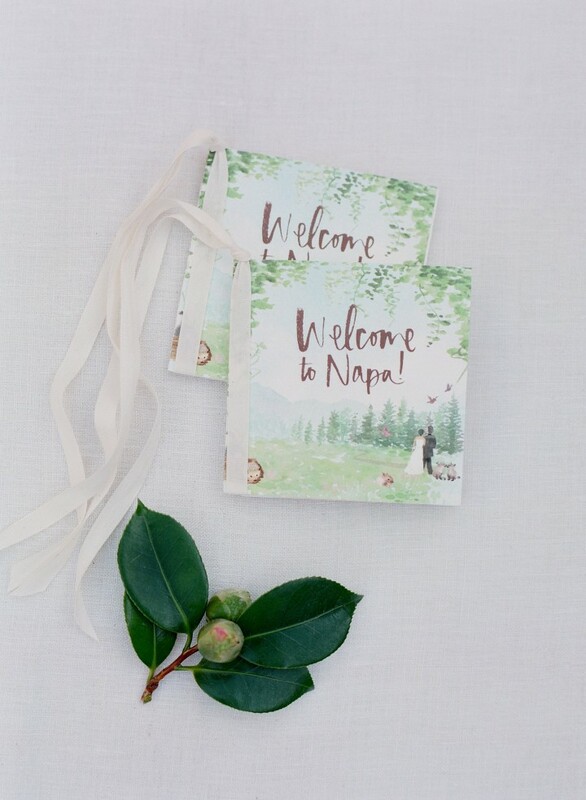 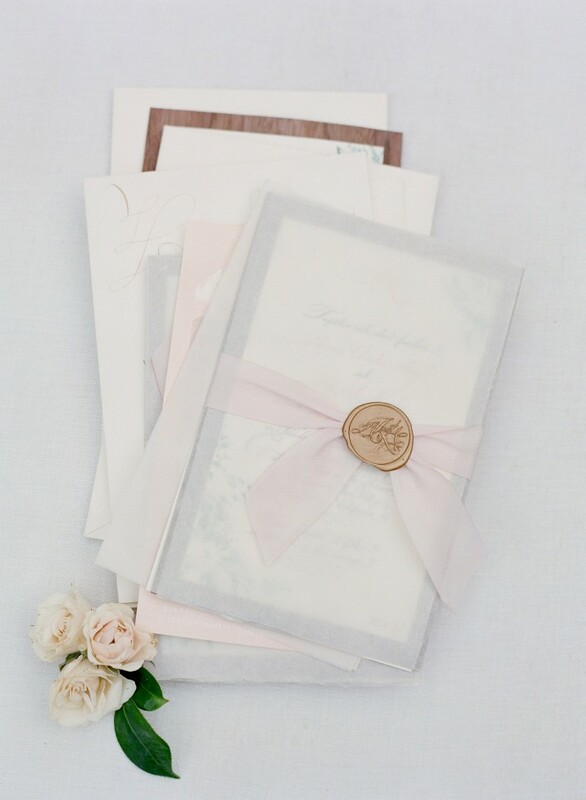 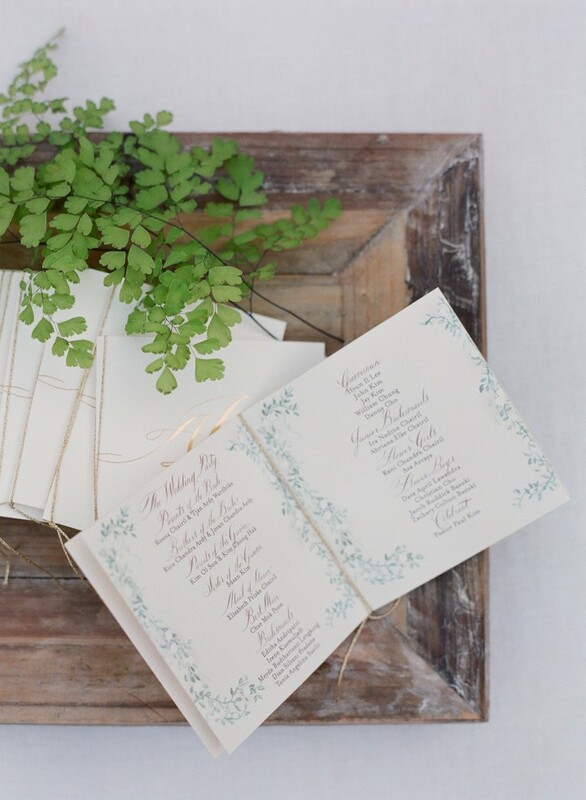 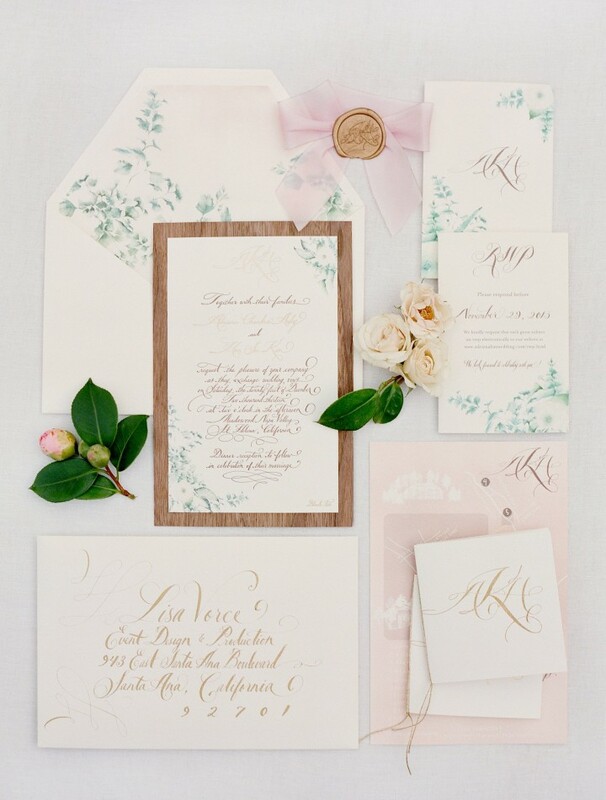 We also can’t stop swooning over all the stunning stationery and calligraphy throughout this wedding! 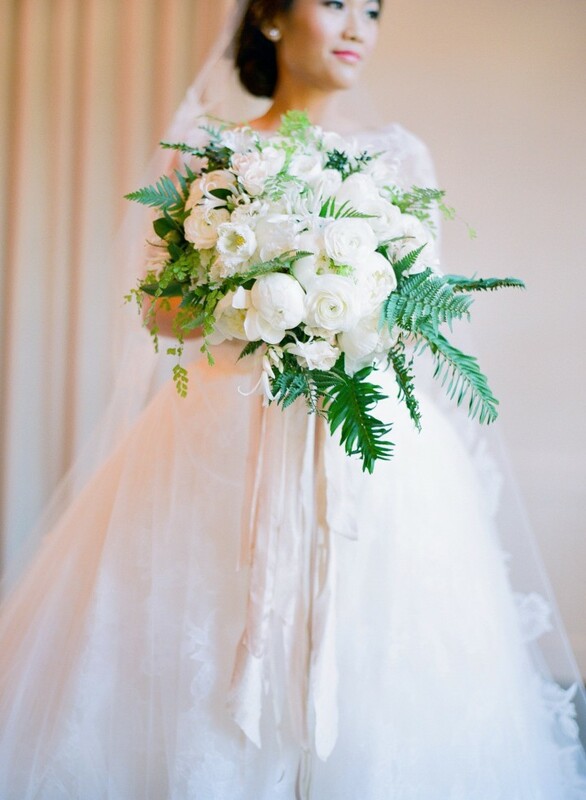 Here we share Adriana and Han’s wedding details and ceremony through the lens of Jose Villa but the swooning doesn’t stop here. 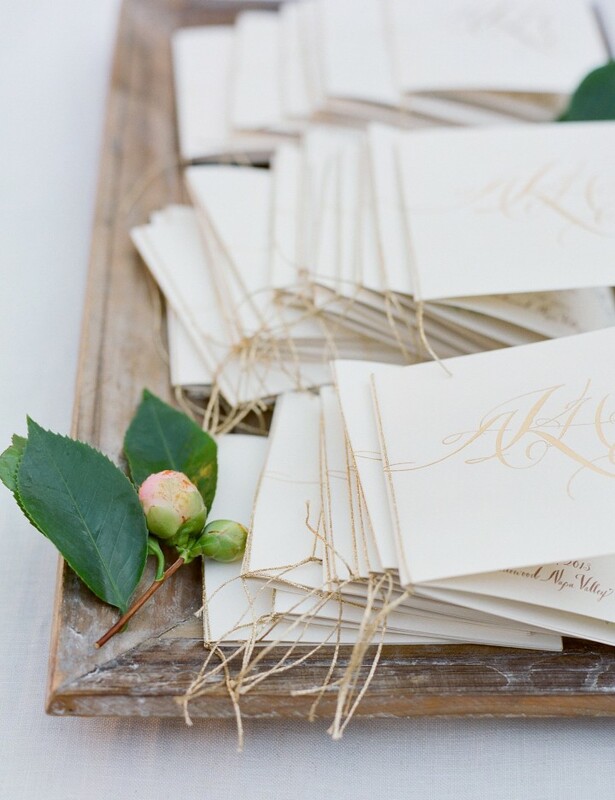 We’ll continue the reception right here in Part Two! 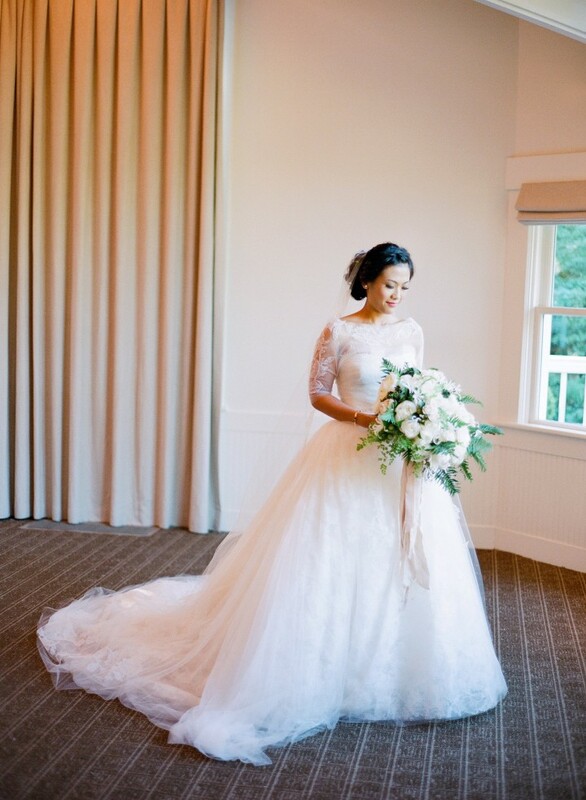 Click to see more gorgeous real weddings from Jose Villa Photography. 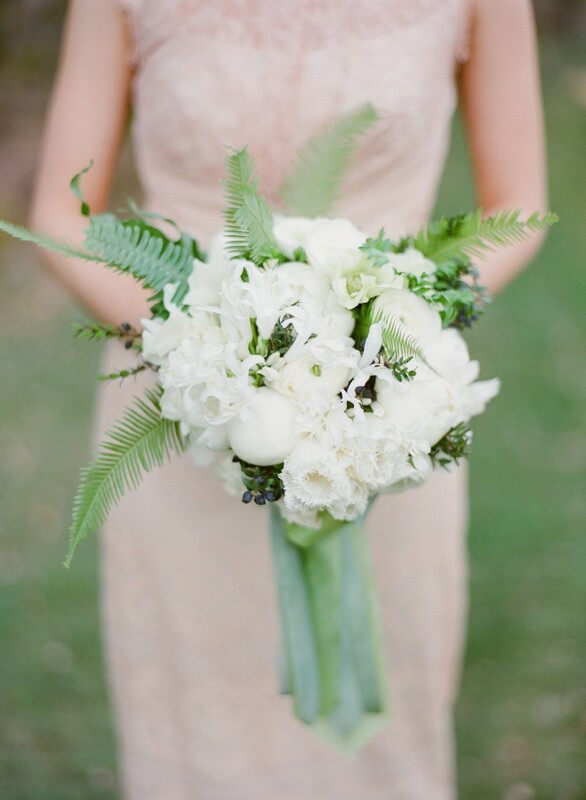 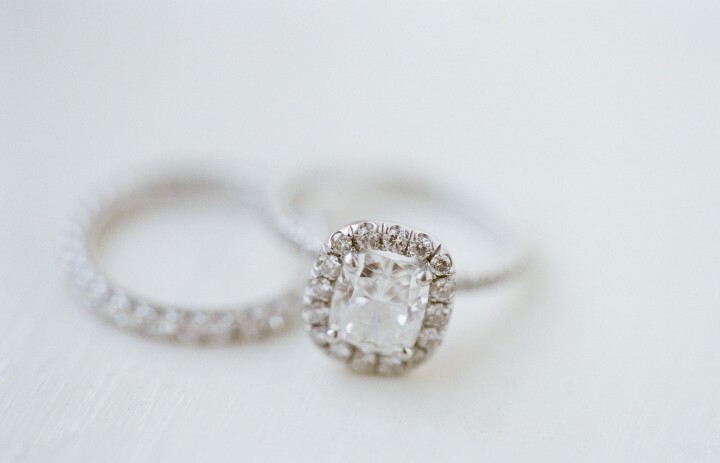 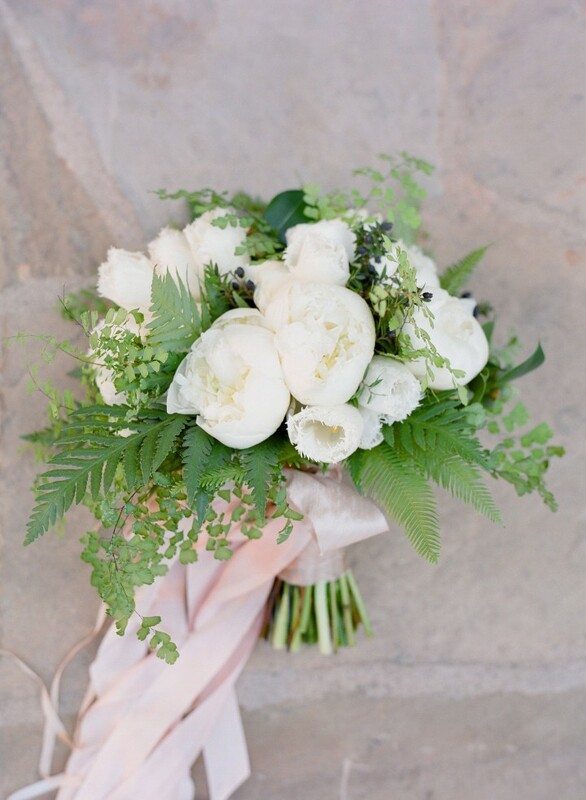 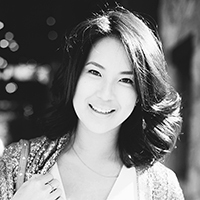 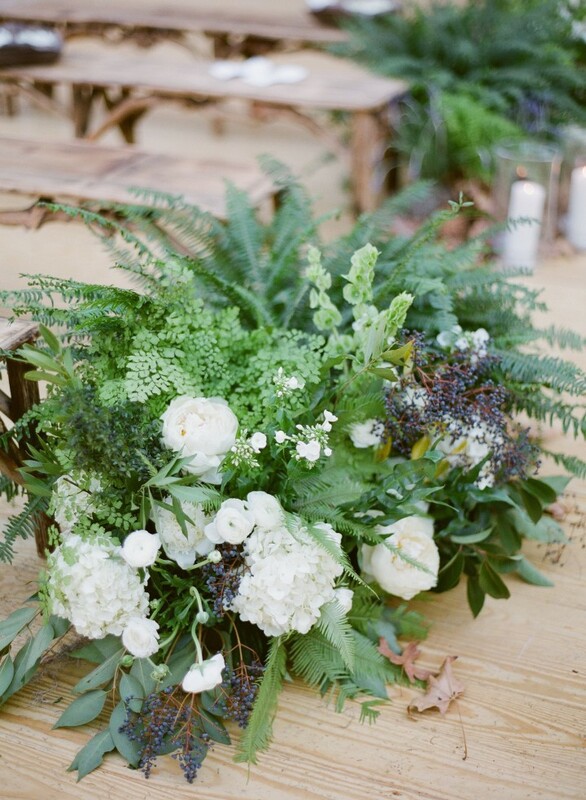 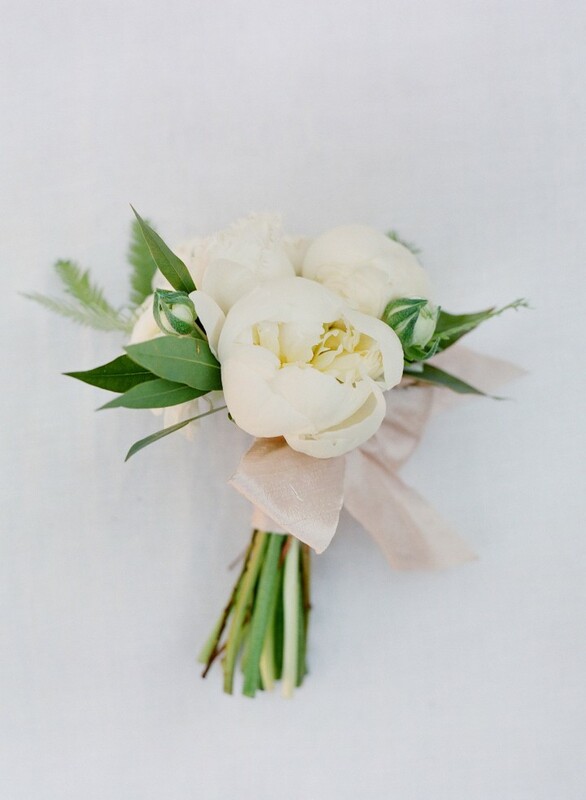 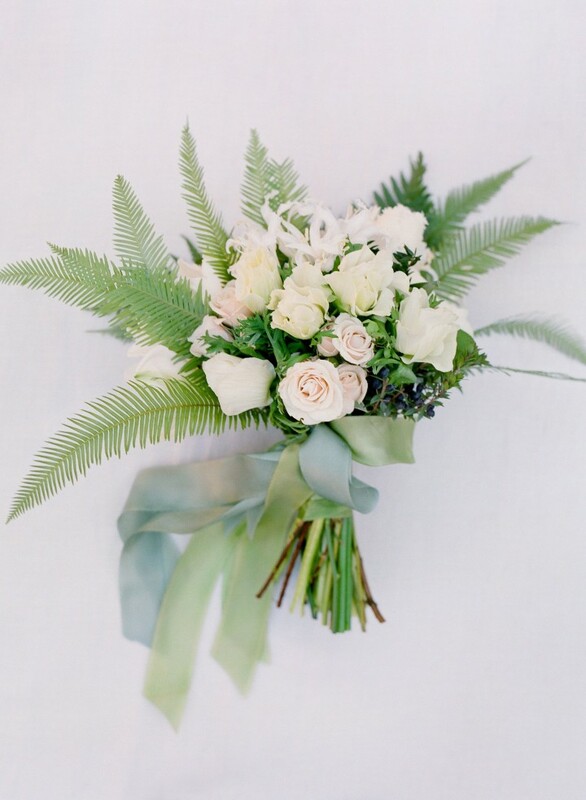 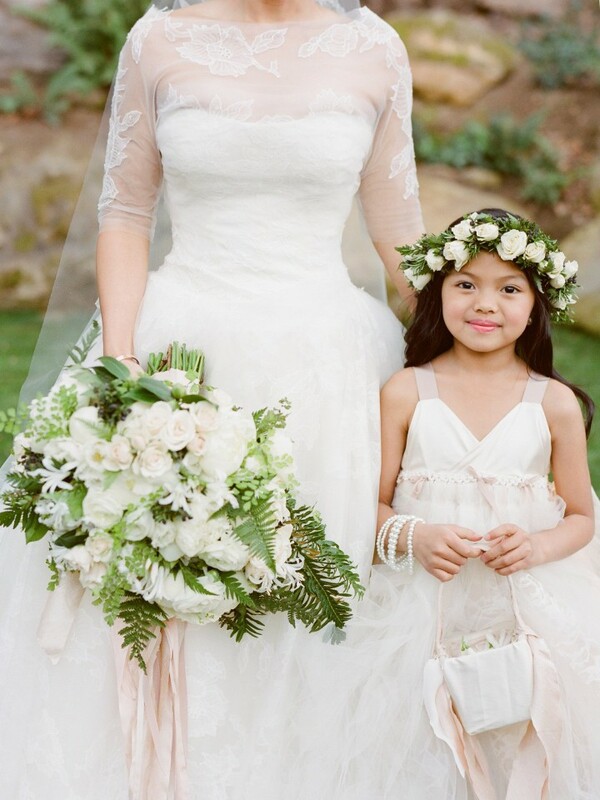 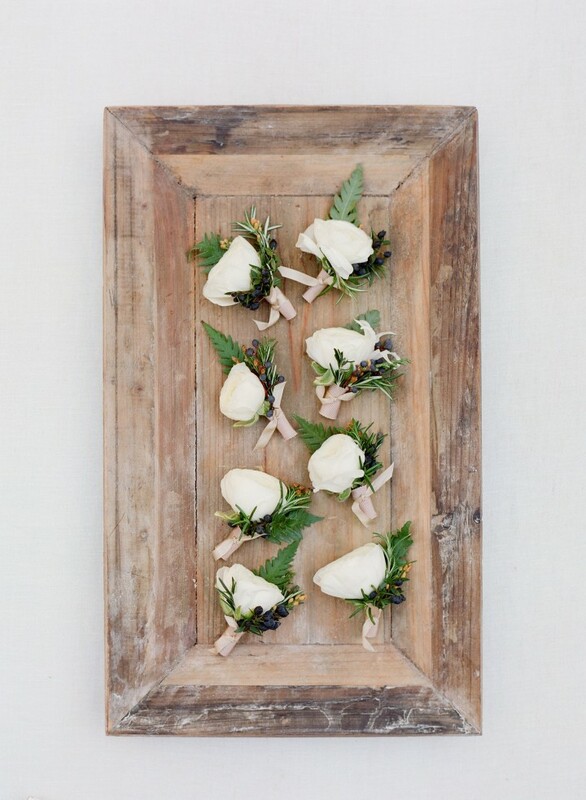 Click to see Part Two of this Perfect California Wedding!